This biography follows Nelson Mandela as a leader and a human being. An iconic figure in South Africa, Mandela is larger than life and nearly mythical. Can anyone be so saint-like? Can anyone be so charming? 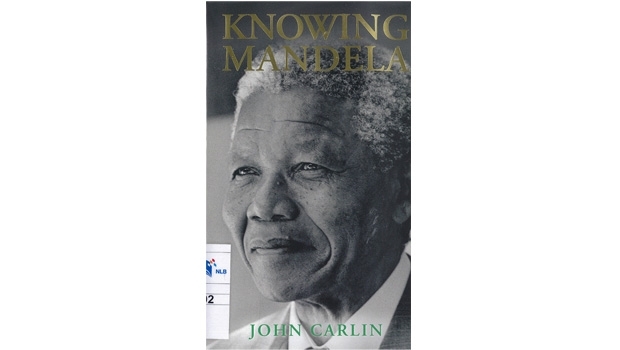 In this biography, John Carlin puts forth the same questions, but never quite answers them. Read about Mandela’s mannerisms, his undeniable charm and the strength of his will. Read about his sensibilities, heartbreaks and regrets. Knowing Mandela tells you a lot about Mandela, so much that it leaves you with the knowledge that one as great as Mandela will always be an enigma. Just as we had expected him to be a little frailer, but he seemed healthy in body as lively in mind. I’d confirm the impression a few weeks later when, to my amazement and delight, his personal doctor agreed to see me. In what may have been a mild violation of his Hippocratic Oath, he told me that prison had not done Mandela’s constitution much harm at all; in fact, the fresh air, the regular diet, the unstressed routine of life, and even the forced labor had done him much good. The doctor, an Afrikaner, said Mandela had emerged from prison, at seventy-one, in the physical shape of a very fit man of fifty.